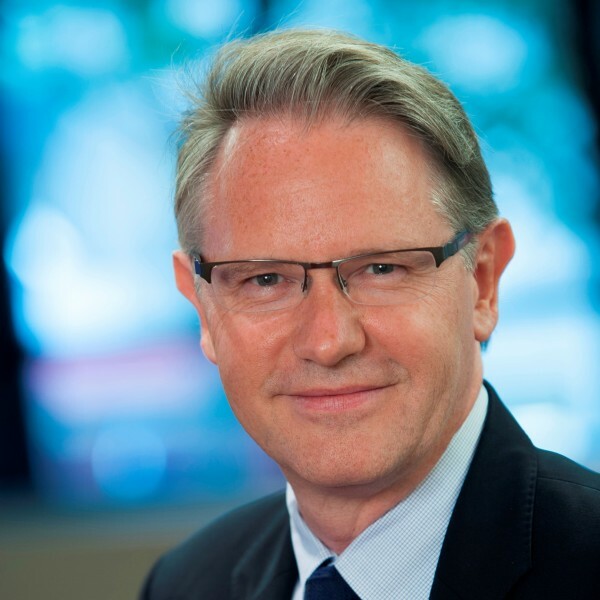 Jean-Hubert Lenotte joined Eutelsat in September 2013 as the Group’s Director of Strategy. He began his career at Bouygues where he was notably part of the project team that created Bouygues Telecom in 1994. He joined McKinsey & Company in Paris in 1997 and was elected Partner in 2004. In 2009, he became head of the Consumer Service Line of McKinsey & Company in the global telecommunications, media and technology practice. Jean-Hubert is a Belgian national. He is a graduate of the Ecole Polytechnique and holds a Masters degree in Economy and Finance from the Institute of Political Sciences in Paris.